The end of one year and the start of a new one is a time when everyone in our culture is invited to think about who they want to be and how they want to experience the world in the future. For people who have experienced a loss, the new year and the new beginnings that it represents are an opportunity to reflect on those same themes. But if you’re rebuilding after loss, the idea of new beginnings is especially poignant. Whether you lost a spouse, a sibling, a parent or other loved one, part of moving forward is acknowledging that your life is different now. In the midst of grief, it might feel like this new life is gray and bleak, devoid of happiness—but for most people, life after loss is not better or worse than pre-loss… it’s just different, with new sources of joy as well as moments of intense sadness. As the new year approaches, here are some strategies for welcoming the new beginnings that loss brings. What are my hopes and dreams now? What hopes and dreams do I have to let go of… and what dreams can I make room for in their absence? Who do I want to be in this world? How can I replace the identity—as a spouse, a daughter/son, a sibling—that I lost when my loved one died? Are there any positive lessons I’ve learned from my loved one’s death? If so, how do I apply them? Is this something that the kind of person I want to be does? Why or why not? What habits do I need to have in order to reach my new goals? Are there any destructive habits I need to let go of? What habits can I replace them with? If you’ve experienced a major loss, your life will change. There will be cherished dreams that will die with your loved one, and hopes you have to let go off. But your post-loss life does not have to be joyless. There will be new dreams to work towards, new hopes for the future. Working with a professional counselor can help clarify what direction you’d like to take in your new life. We can work together to clarify the new dreams you have for your new future… and how to make sure your daily habits are aligned with those dreams. 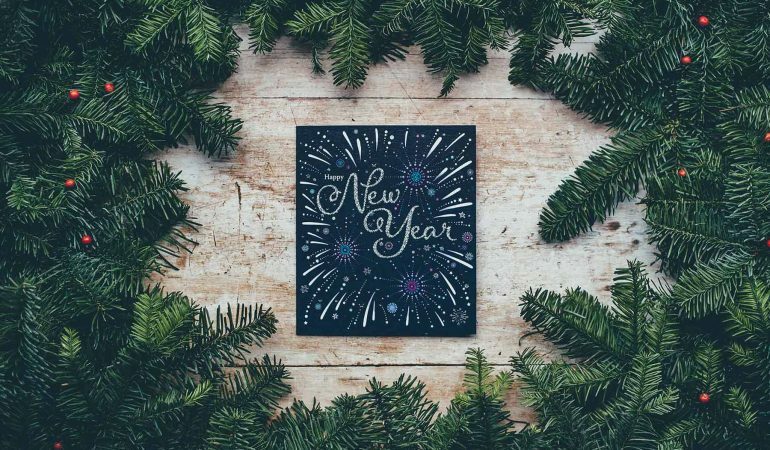 The new year is all about celebrating new beginnings—there’s no better time to think about yours.